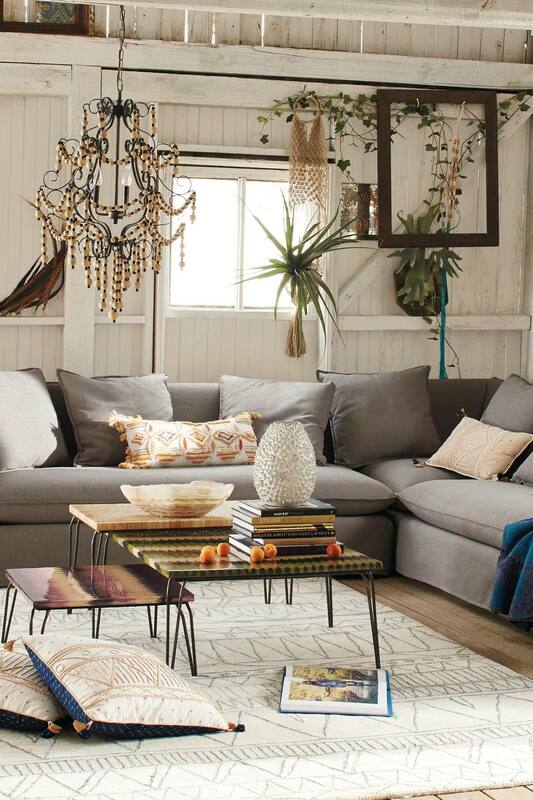 Over the past couple of months, I’ve noticed a surge in Moroccan inspired rugs. If you’ve seen them around, you’ll notice they are mostly cream in colour with some sort of fine pattern throughout. These rugs are often a little shaggy & are (hopefully) taking over from the classic shag-pile rugs that have been everywhere for the past few years. 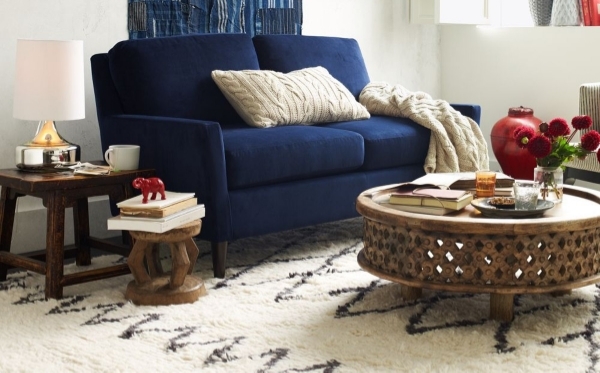 I think it’s really nice that we’re beginning to see more detail in rugs again – who knows maybe one day soon Persian rugs will come back again in all their glory! 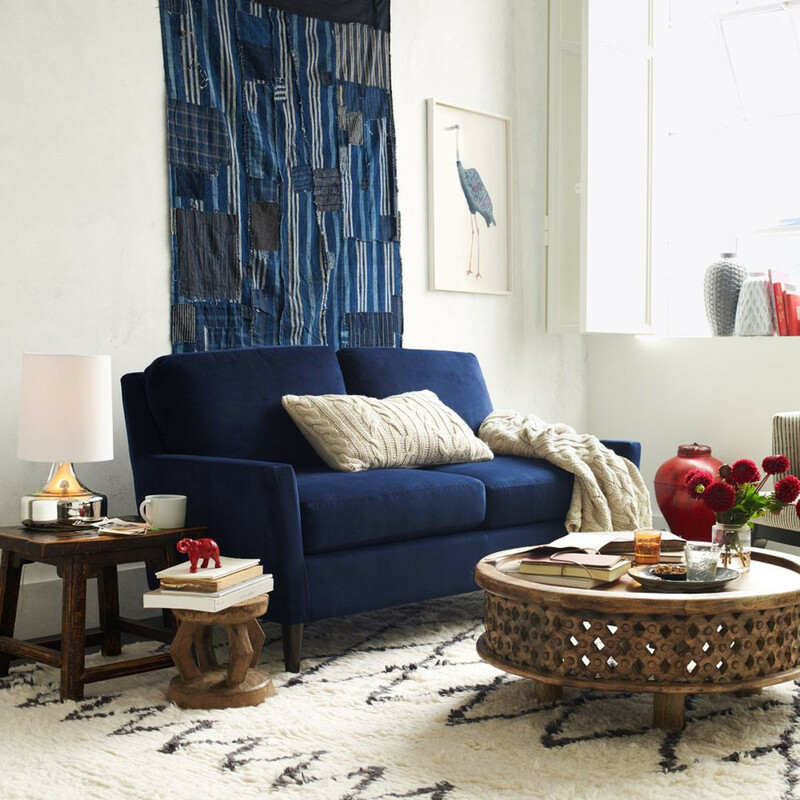 We grew up in a home filled with lots of rugs (and lamps), they are one those items that makes a house feel like a home and also have the advantage of keeping your toes warm come the cooler months. Not only that, but including rugs (of any kind) in your home also adds great wow factor & character to your floors. 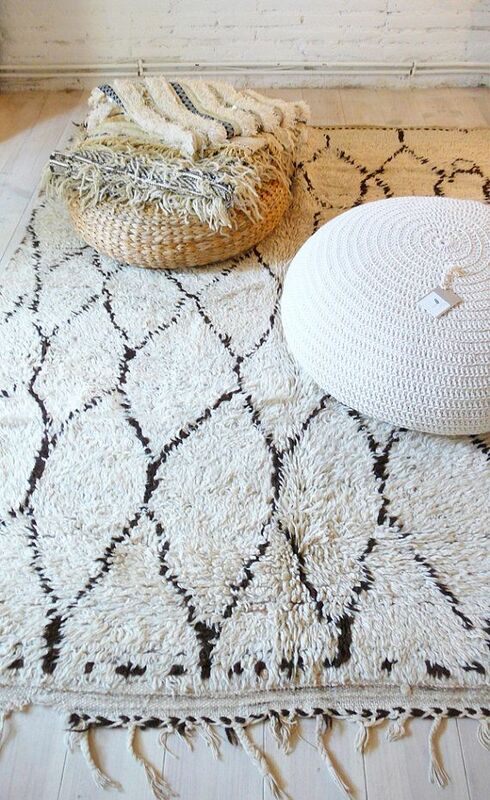 Below are a few of my favourite Moroccan style rugs, what do you think of this trend?